I read this article and found it very interesting, thought it might be something for you. 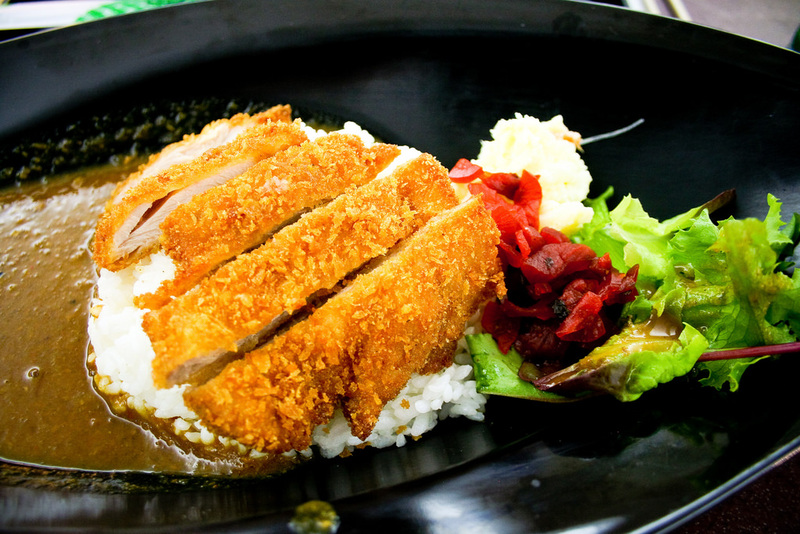 The article is called 5 Reasons to Go Ikebukuro Sunshine City and is located at http://trip-n-travel.com/listicle/10544/. 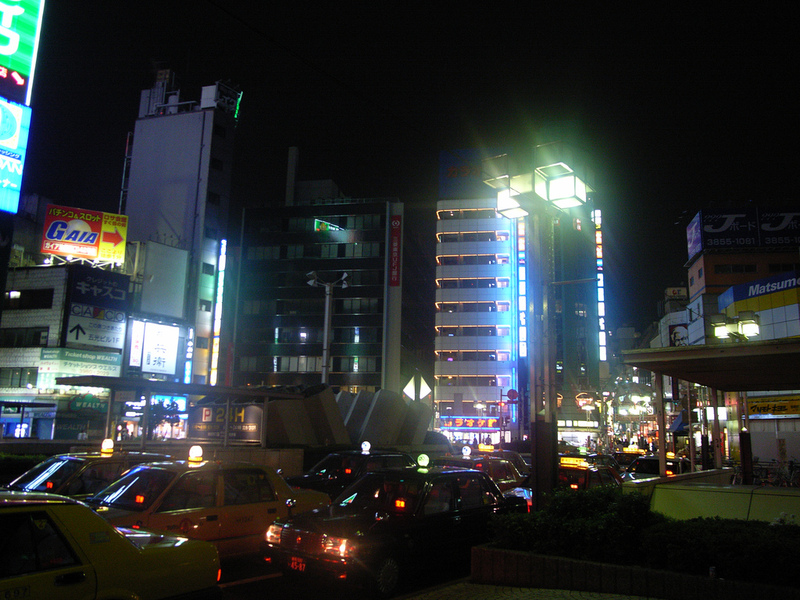 Ikebukuro Sunshine City is an exciting shopping and entertainment mall complex in Tokyo. The complex is made up of four different buildings. 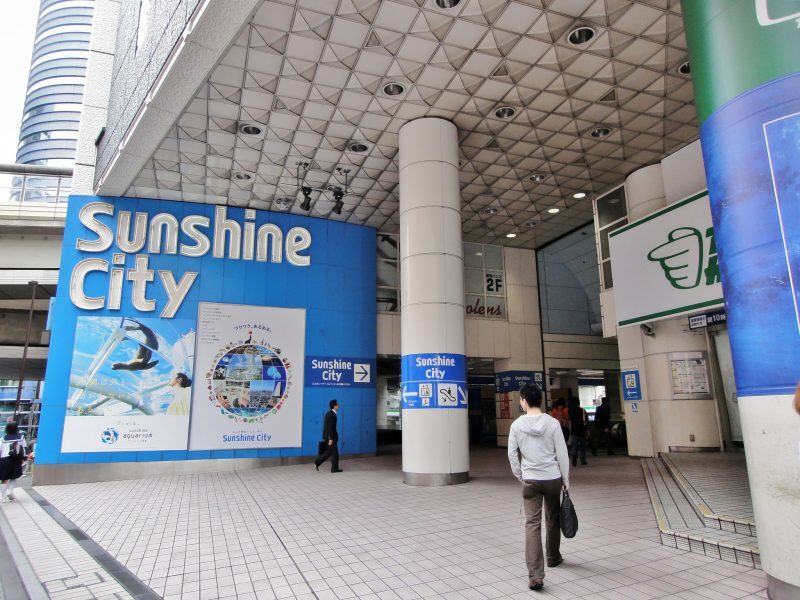 Sunshine city has not only several shops and restaurants, but also museums and aquariums. There is a variety of things to do and a great place for some family fun! 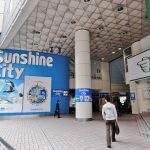 One of the main parts of Sunshine City is the Sunshine 60 skyscraper. 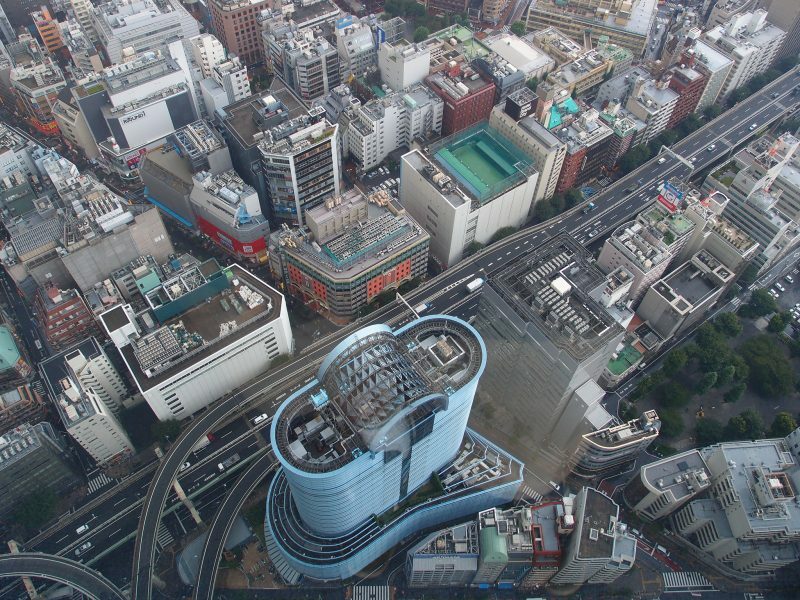 The 240 meter tall building has a top floor observation deck called Sky Circus. Be sure to come by to check out the amazing view of the whole city. The deck has features virtual reality rides, which will definitely be fun for kids and adults alike! For those looking for some video game fun, Sunshine city has two main indoor theme parks called Namja Town and J-World Tokyo. Games include Pacman and arcade games. 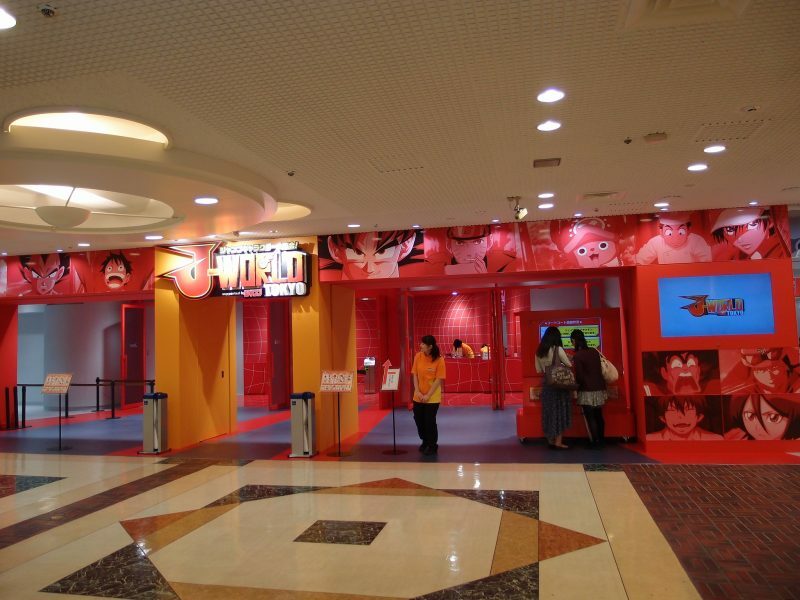 There are also many souvenirs and attractions based on popular mangas such as Dragonball, One Piece and Naruto! What is very unique is that there is a Planetarium within the mall. This planetarium features the newest “SkyMax” system which has a full dome projection of CG Motion imaging. Being there will make you feel like you are experiencing outer space. This is a can’t miss event for those interested in astronomy and the night sky! 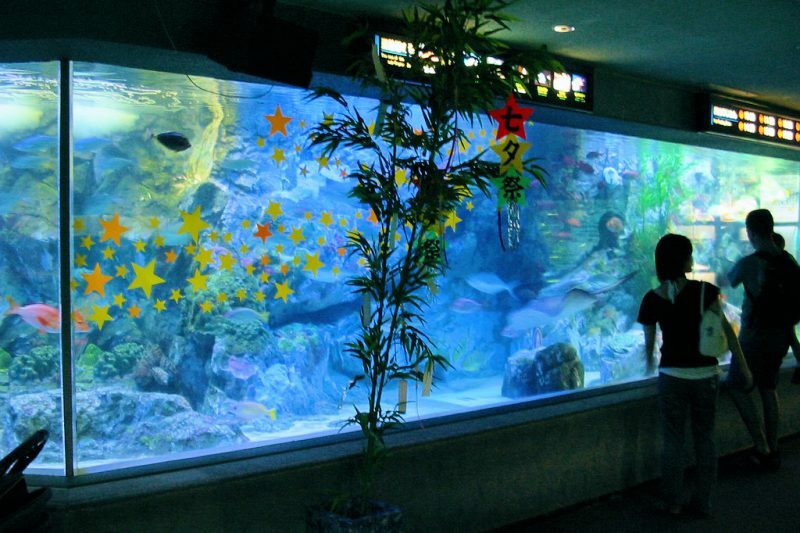 There is also a wonderful and high class aquarium at sunshine city. It is often known as teh “Oasis in the Sky”. Popular attractions include interacting with sea lions, experiencing beautiful jellyfish, and seeing penguin feedings. Ikebukuro Sunshine City has every feature you could want all in one place. 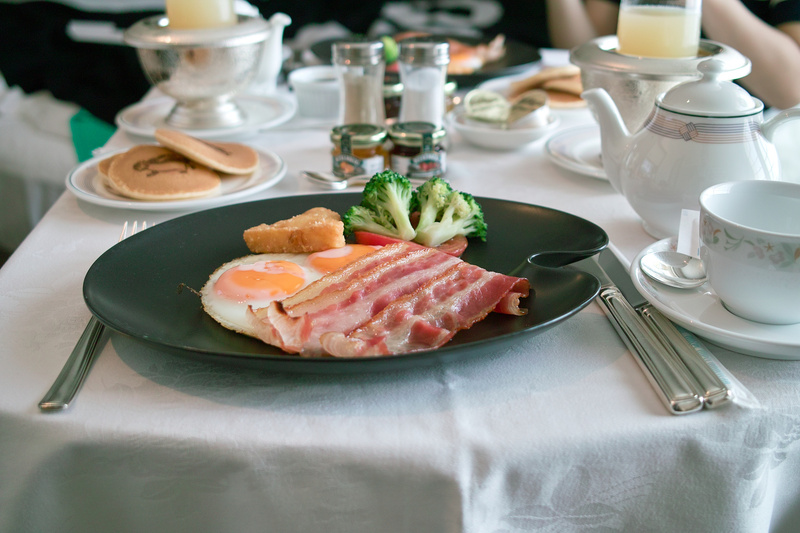 This place offers not just entertainment, but also shopping and food. If you want to have a variety of experiences, but are short on time and don’t want to travel very far, this place is perfect for you. 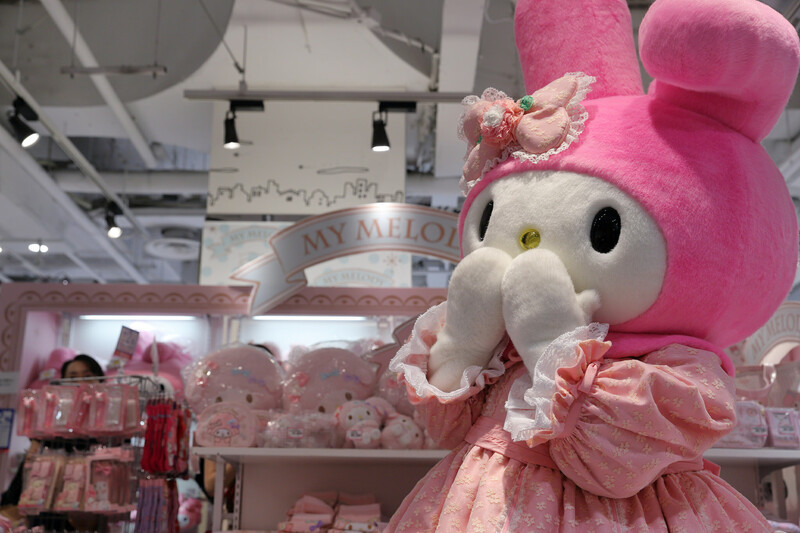 Sunshine City is a one-stop-shop for everything fun. 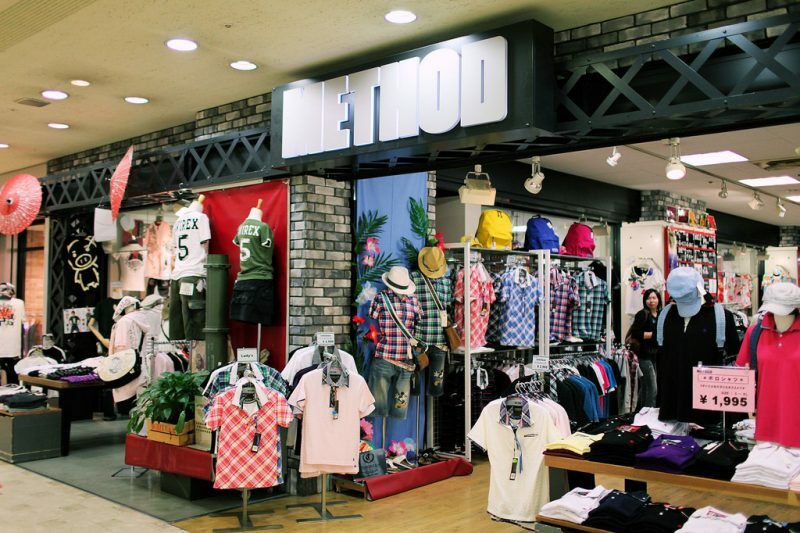 If you’re unsure about what to do, come here to experience shopping and entertainment at its finest!